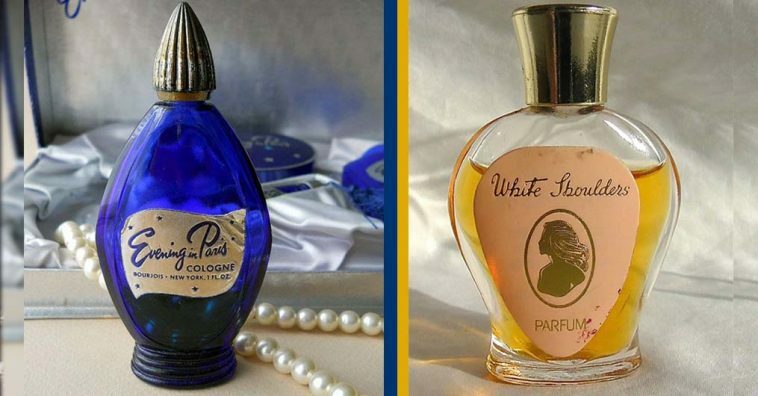 Which perfumes do you remember wearing back in the day? 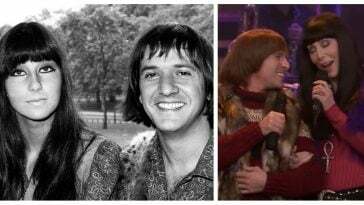 How about what your mother or grandmother wore? 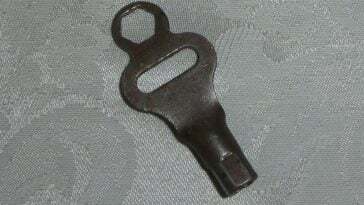 Most of us can remember how special it was to get a spritz of our mom or grandma’s perfume when we were kids. 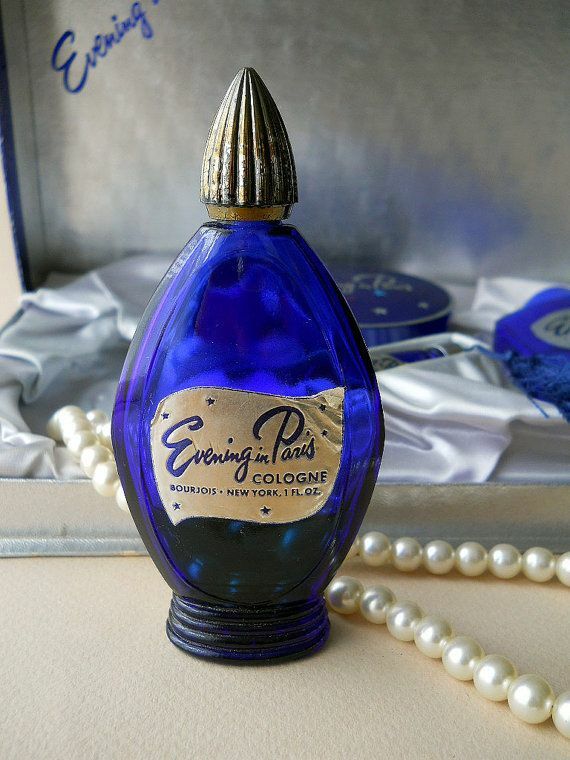 This scent was popular from about the 1920s to 1960s. It was fruity, floral, and was very reminiscent of Paris. It was also sometimes in French and called Soir de Paris. 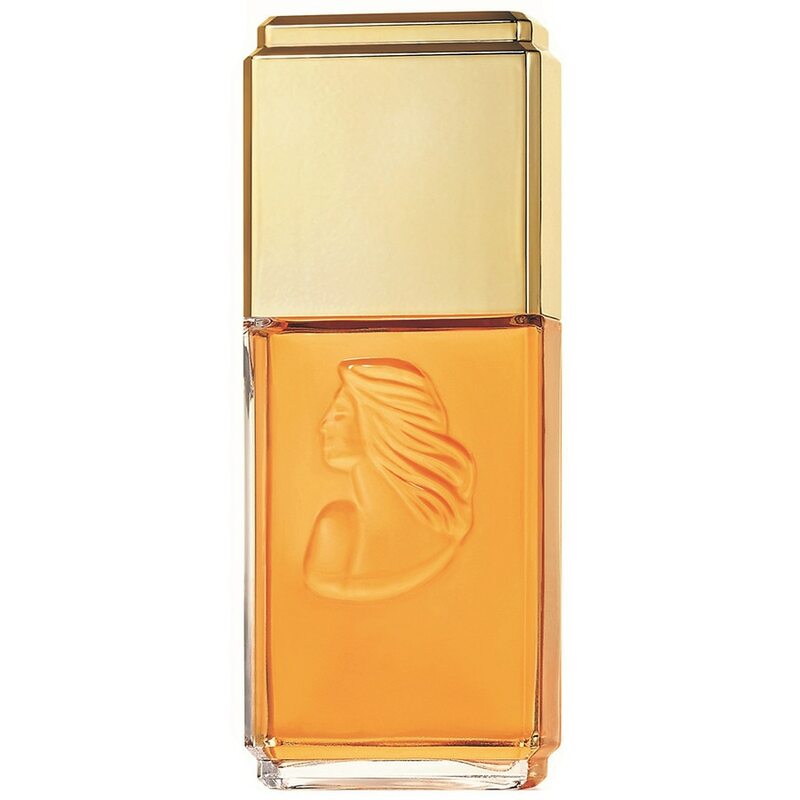 It has notes of bergamot, apricot, peach, rose, lily of the valley, amber, sandalwood, musk, and vanilla. This is a perfume just about anyone would recognize. Marilyn Monroe made it famous by saying she wore it to bed. It had notes of rose, vanilla, citrus, and jasmine. You can still get this iconic perfume today. This perfume came out in the 1940s. 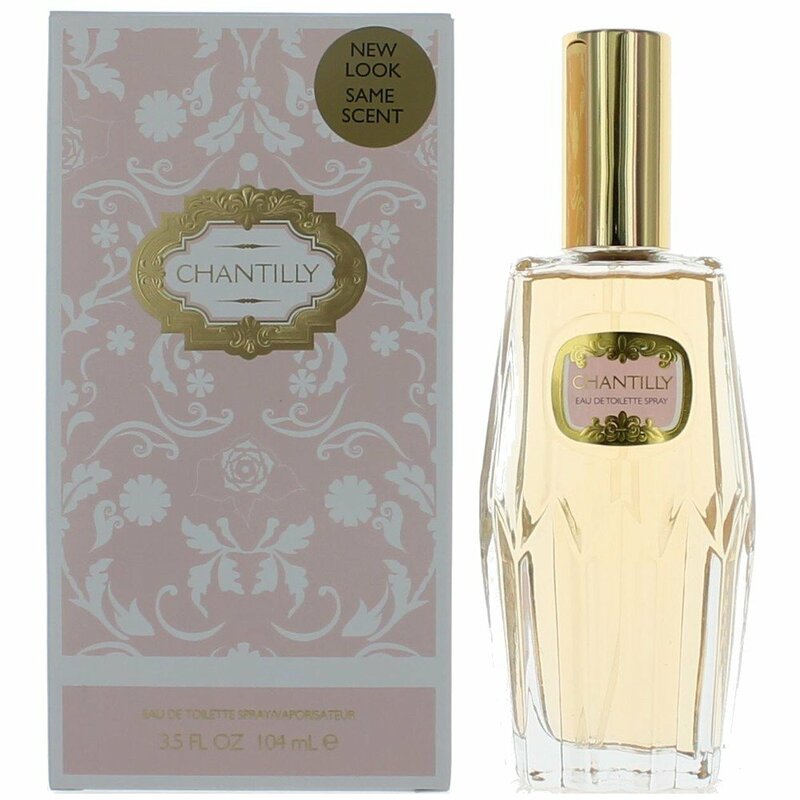 It is mostly a floral scent with notes of lilac, gardenia, and jasmine. 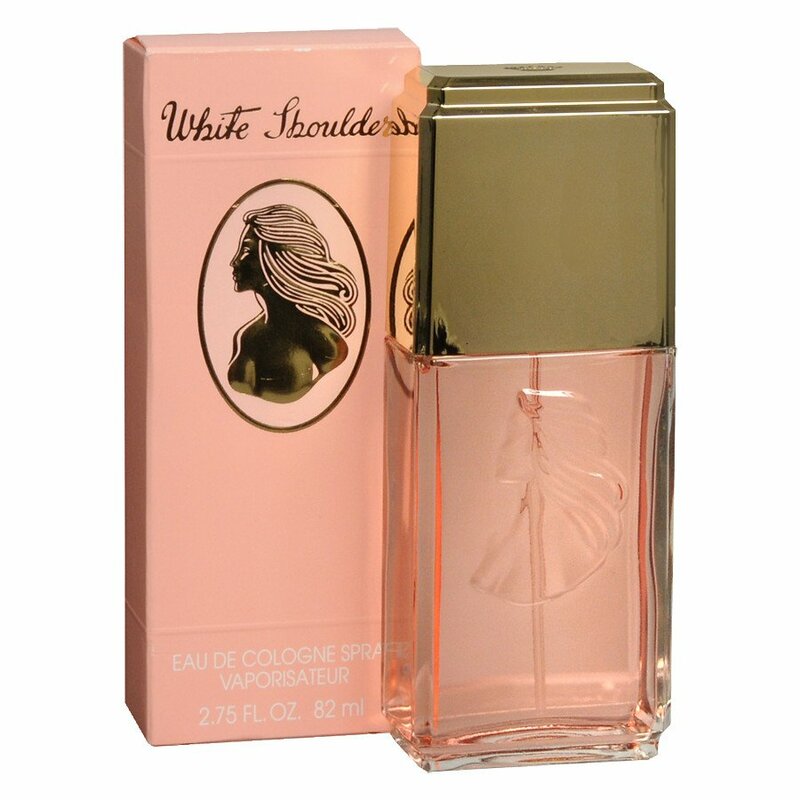 This was a perfume that was made affordable to the masses and came out in the 1940s as well. It was a romantic and mysterious scent with notes of rose damask, jasmine, and patchouli. 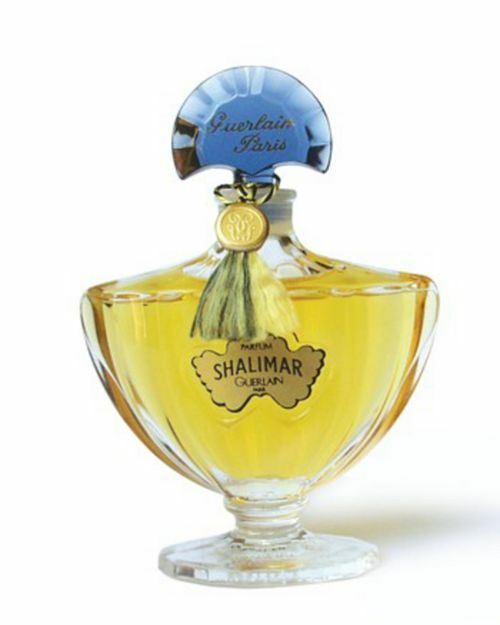 This was first made in 1925 and is an oriental fragrance inspired by the Gardens of Shalimar. The Gardens of Shalimar was built by the Indian emperor Shan Jahan for his wife. 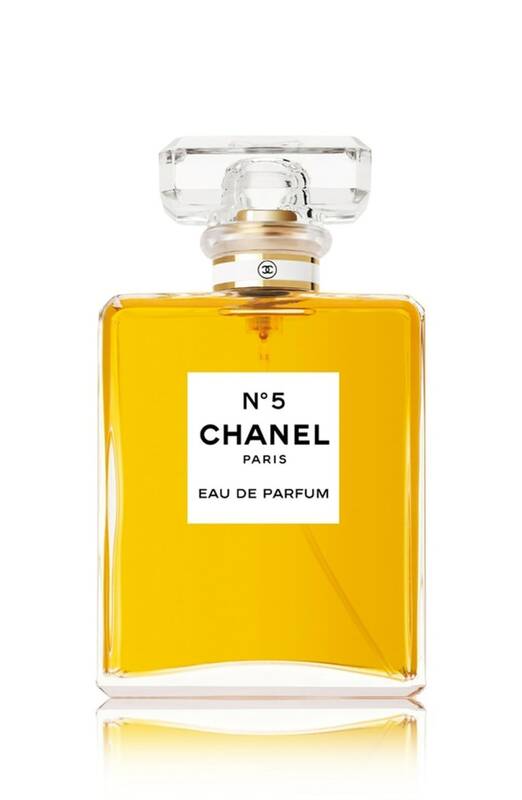 It contains notes of bergamot, jasmine, tonka bean, and rose. Read on to the NEXT page to see if your favorite fragrance made the list!